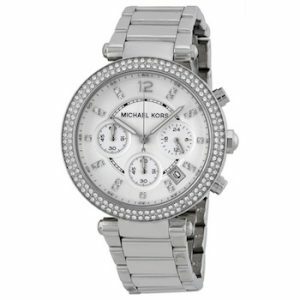 When you are talking about luxury branded watches, Micaeal Kors is one name that you must not forget! This famous fashion and accessories brad has also managed to make a name for itself in the luxury watch segment that complements most of your special occasions and celebrations. 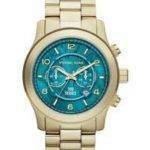 Michael Kors watches comes in different styles of analog and chronograph dial designs. 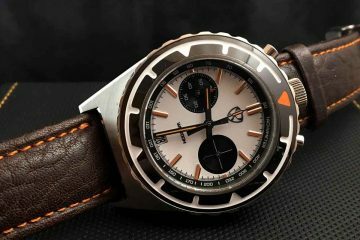 The chronograph watch designs come with a built-in stop watch with a push start and stop buttons. 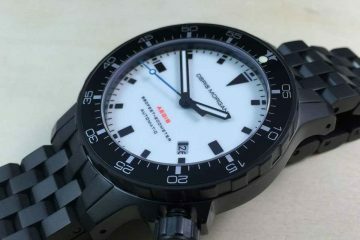 Most of its watches are water-resistant and come with a stainless steel and leather straps. Each of its watch is adorned with Swarovski crystals or the mother of pearl giving the timepieces a rich and prestigious look. these crystals are plated over the stainless steel bezels in toe-tone, silver, black, gunmetal, yellow gold or rose gold metals. The stainless straps are made with polyurethane, ceramic or acetate wrapped links. On the other hand the leather straps and made with mixed materials featuring crocodile, python and other exciting patterns. Some of the unique features that help you recognize this brand are the signature crown embedded with Michael Kors logo , buckle and the etched case backs. 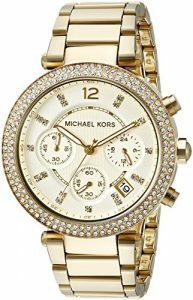 Michael Kors has always been a trend setter in the industry with its designs featuring the latest trends and fashion in the industry. 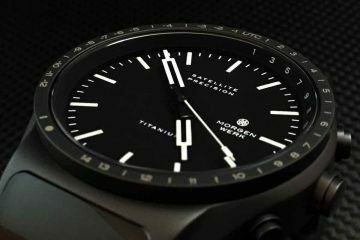 In addition to offering the best-in-class designs, the company makes sure that its watches feature the best in class technology and functionality. 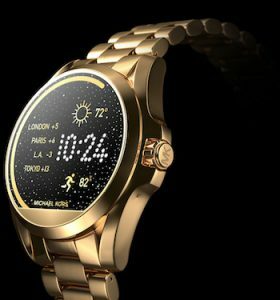 Its new “ACCESS” collection is a smartwatch collection that offers a multitude of functionality like fitness and activity tracking, smartphone connectivity to instant display notifications and alerts. Of course the addition of technology comes along with its un-compromised design options. These range of watches come custom watch faces wherein you can chose from the multiple available options and get a new look for different events and occasions. Also the watches offer interchangeable straps.